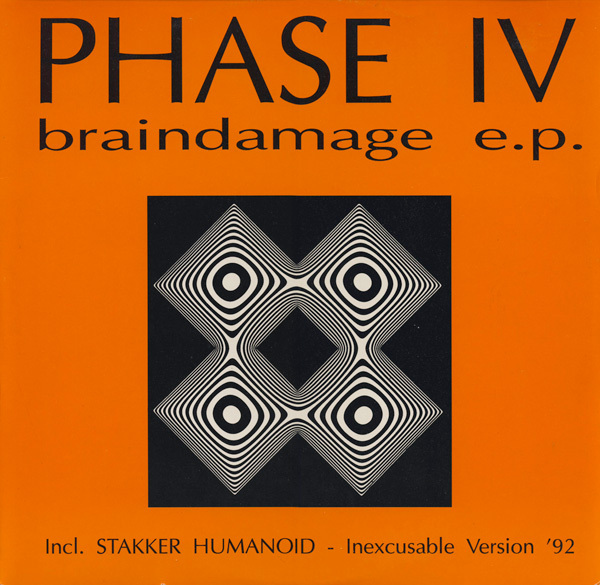 Swarm was the first record released by Mike Knapp, under the name Xpando, in 1993. 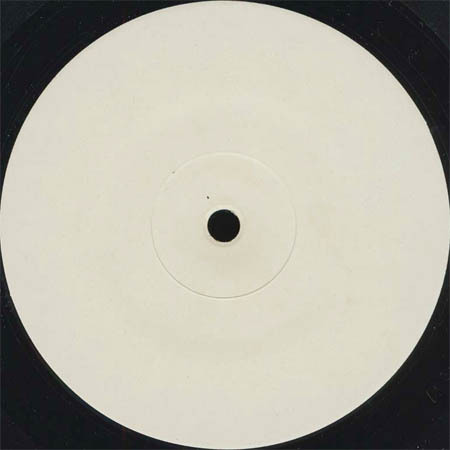 Mike released a number of great releases throughout the 90’s, under various aliases, often collaborating with Jason Blakemore (aka DJ Trance) and Eric Davenport on his Bassex Records label. If you liked these tracks, help out and share using the links below. 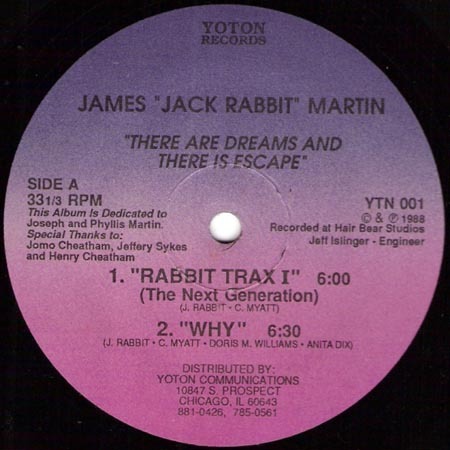 “There Are Dreams And There Is Escape”, by James “Jack Rabbit” Martin, was released in 1988 on the Chicago label Yoton. 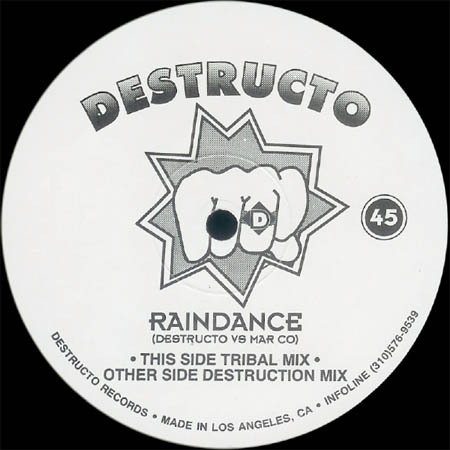 It’s an incredibly rare and sought after acid house record, and ranked 60 on the Top 100 list of the most expensive records sold on Discogs. My copy isn’t for sale. 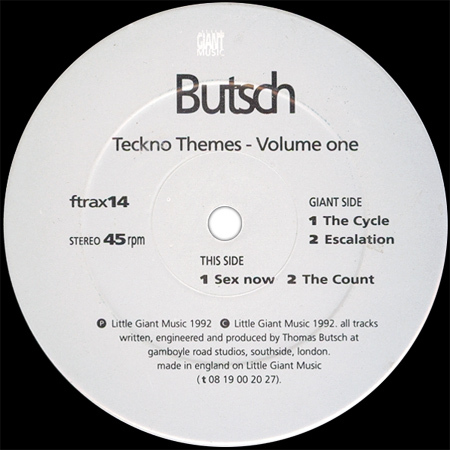 Thomas Butsch released Teckno Themes – Volume One in 1992, limited to 500 copies, on the Little Giant Music label.